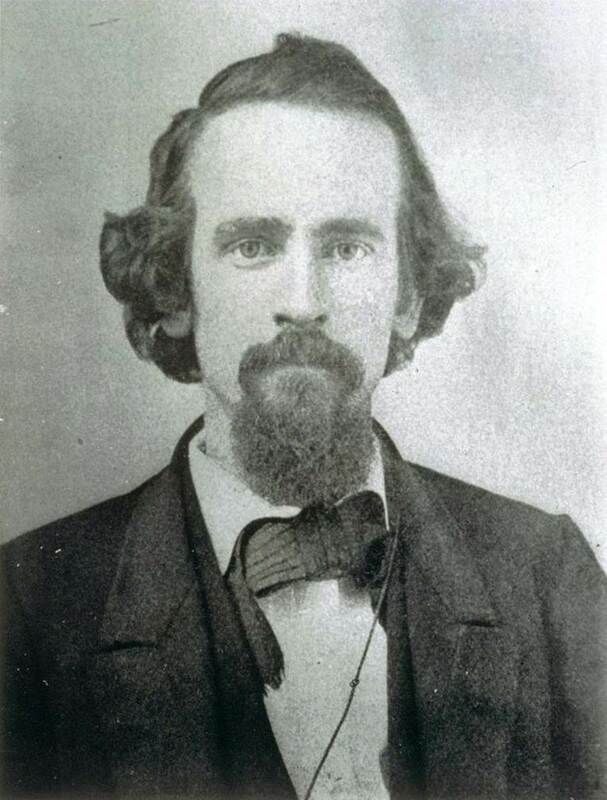 Born in Philadelphia in 1839, Henry George moved to New York, and national and international prominence, in the middle of 1880 after over a decade in the newspaper industry in California as printer, journalist, and editor. An anti-monopolistic Democrat, he had already achieved some popularity as a writer and speaker. However, 1880 saw the publication of what was to be his most famous book, Progress and Poverty, with its argument that the economic rent of land should be shared by society rather than being owned privately. This came to be seen by the many people who bought the book – it remains one of the best selling political economy books of all time – as the promotion of the idea of the single ‘land-tax’. At a time when various groups across the political spectrum were seeking ways to express their antagonism towards monopoly capitalism, this concentration on land and rent provided an attractive and temporarily unifying banner. On his arrival in New York he inevitably became quickly involved with the Irish Land League movement. He was the first speaker at Brooklyn’s Spread the Light Club in December 1880. The following year he was taken on by Patrick Ford and his Irish World newspaper as their Irish correspondent and was sent to Europe for almost a year to report on what was happening. Imprisoned while he was there, he returned both a hero and an icon for the labor movement. In 1886 he was chosen by the various branches of the labor movement in New York as their candidate for Mayor, and did reasonably well receiving 62,000 votes. However, his concentration on land meant that he quickly fell out with the socialists, and his political career never revived. He did stand for Mayor of New York again a decade later, dying during the campaign. However, through the later part of the 19th century he was one of the best known and most influential economists of the period. This entry was posted in People and tagged Davitt, Irish World, Organise and Spread the Light, Patrick Ford, Pay No Rent. Bookmark the permalink.